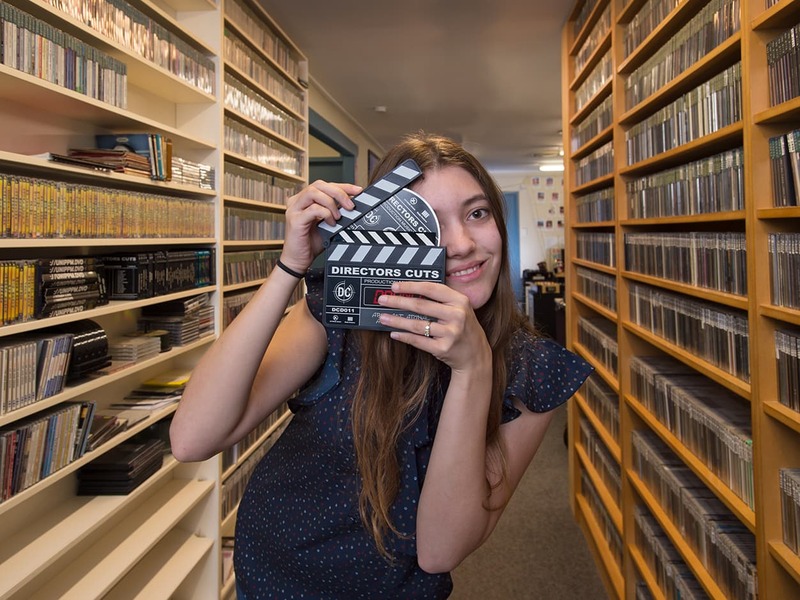 Film-making, digital marketing, branding - it’s all part of QUT Creative Industries student Felicity’s on-the-job degree learning at radio station 96five. 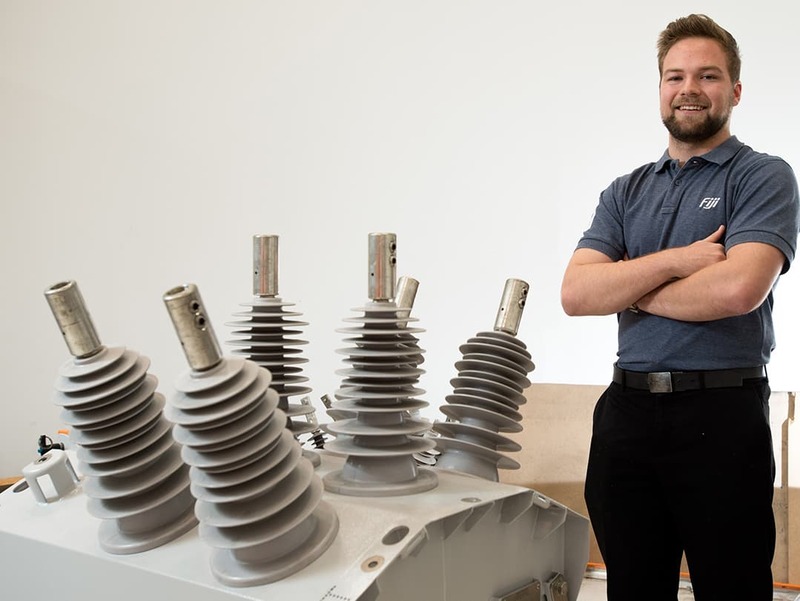 Science and engineering student Brad talks about his on-the-job learning experiences at NOJA Power. Rebecca praises the support she has received in the Faculty of Law, and the support she herself has provided as a mentor of the LLB Help Me program, which assists law students with assessment, legal research, referencing and study techniques. 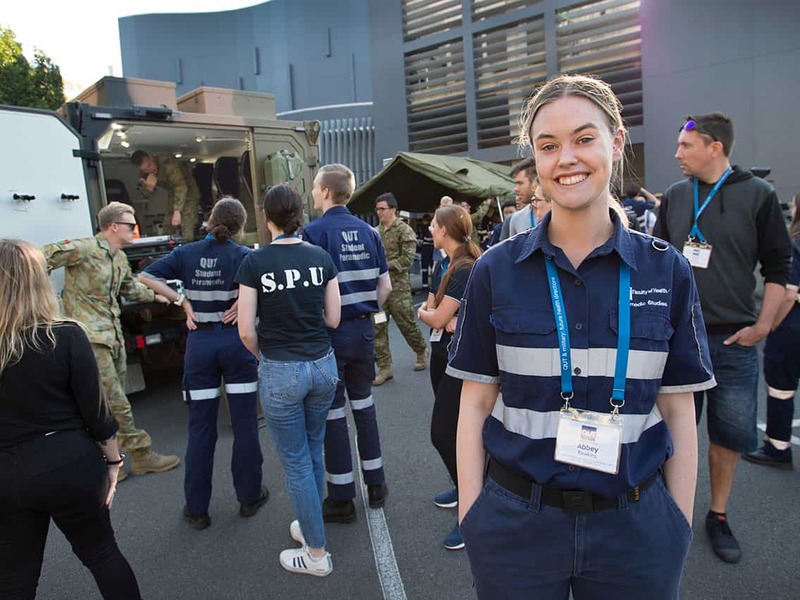 Abbey is getting hands-on, real-world experience as part of her double degree in nursing and paramedic science at QUT. Watch as Australian Army medics join forces with QUT students for a mock exercise on dealing with trauma in the field. Work experience can make a big difference when you're applying for your dream job. Put theory into practice with work-integrated learning units throughout your course. 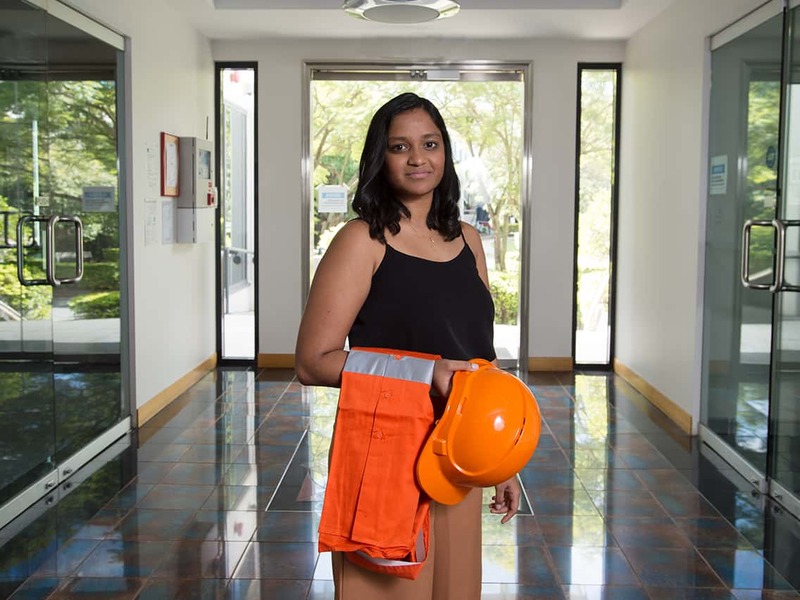 Science and engineering student Tharanga has been getting valuable hands-on experience with her placement at GPA Engineering. The placement has bridged the gaps in her knowledge and given her insight into a range of industries. Rachel has gained real world communications and PR experience at Rowland during her degree. 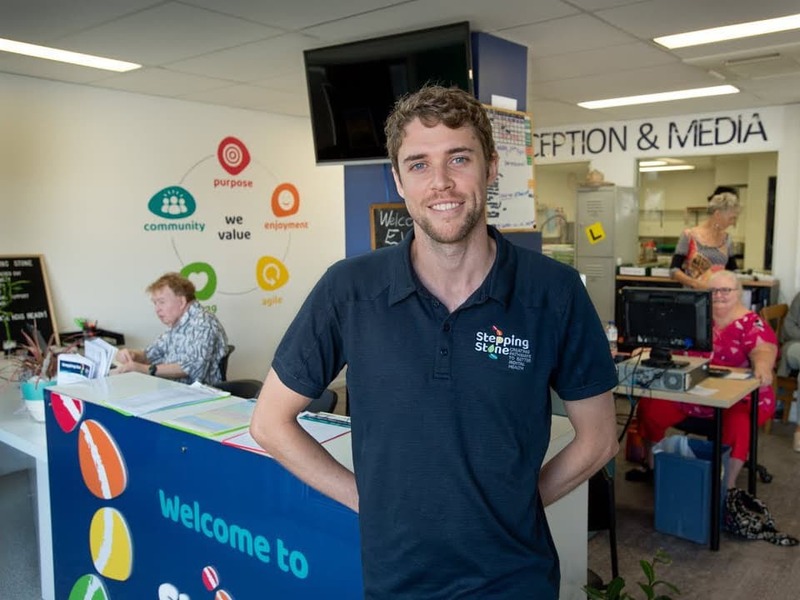 As part of his social work and psychology degree, Dan has a work-integrated learning placement at Stepping Stone Clubhouse. There he puts his university skills into practice and works and learns alongside social workers and psychologists. Maddie is one of our many law students doing her work-integrated learning with LawRight Qld at the Brisbane courts. 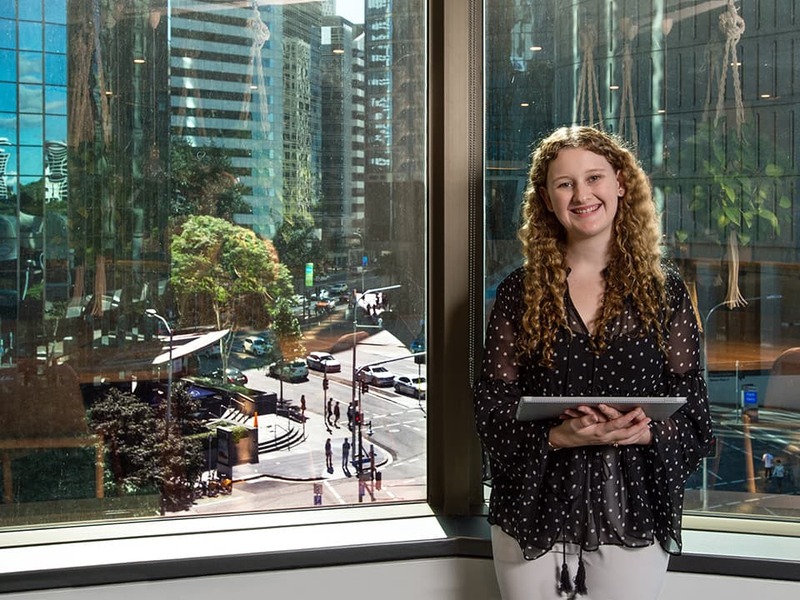 Meet D’Arcy, who shares a day in her life as a double degree justice student at QUT. 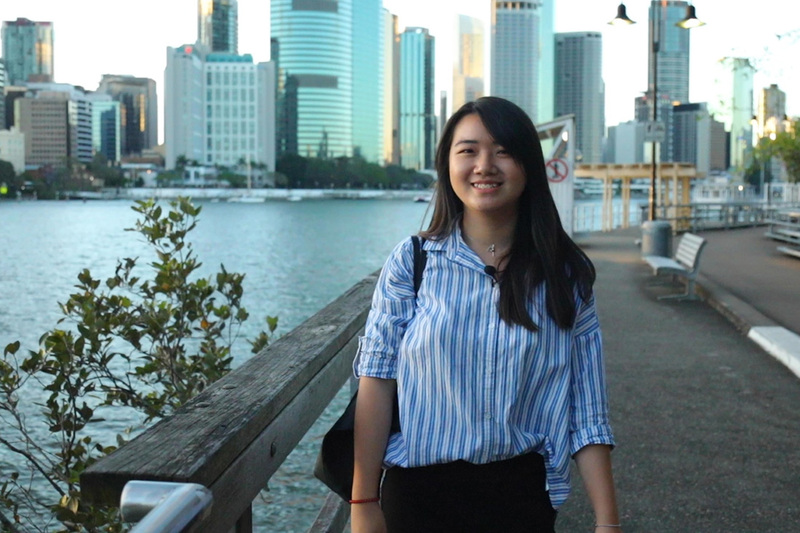 Phuoc is studying a Master of Business (Professional Accounting) at QUT Business School. She is passionate about understanding how numbers can drive business. 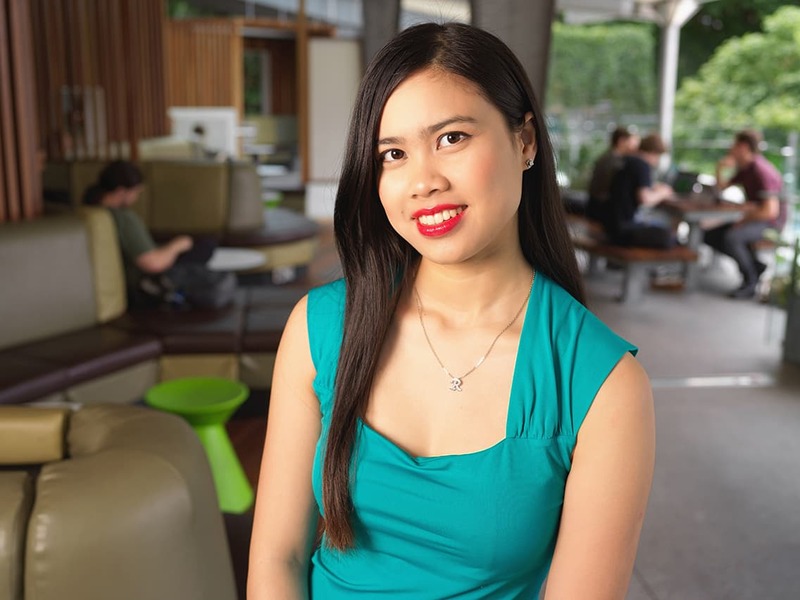 Watch Phuoc's video to hear she combines work and study to develop her career. 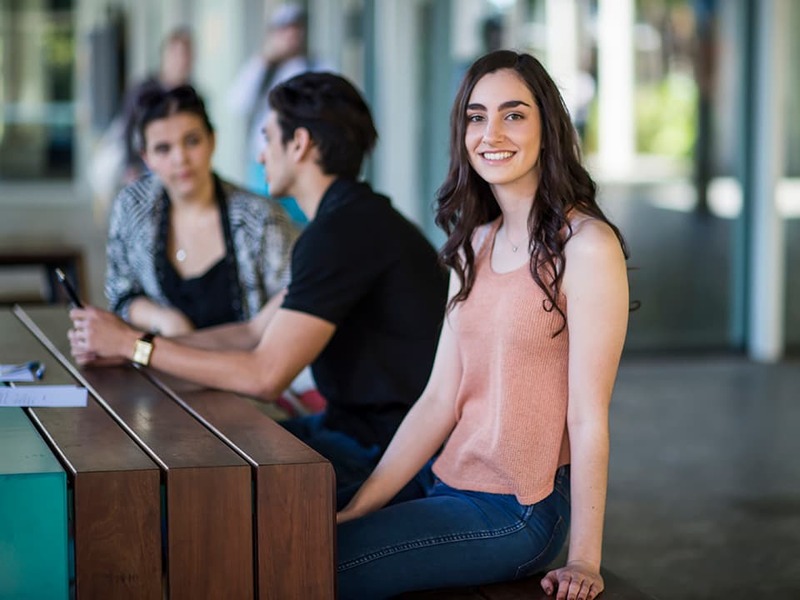 Alicia is studying a Bachelor of Creative Industries (Entertainment Industries major). Along with studying, she is working part time and completing an internship in Brisbane. Anuka is studying a Bachelor of Engineering (Honours). 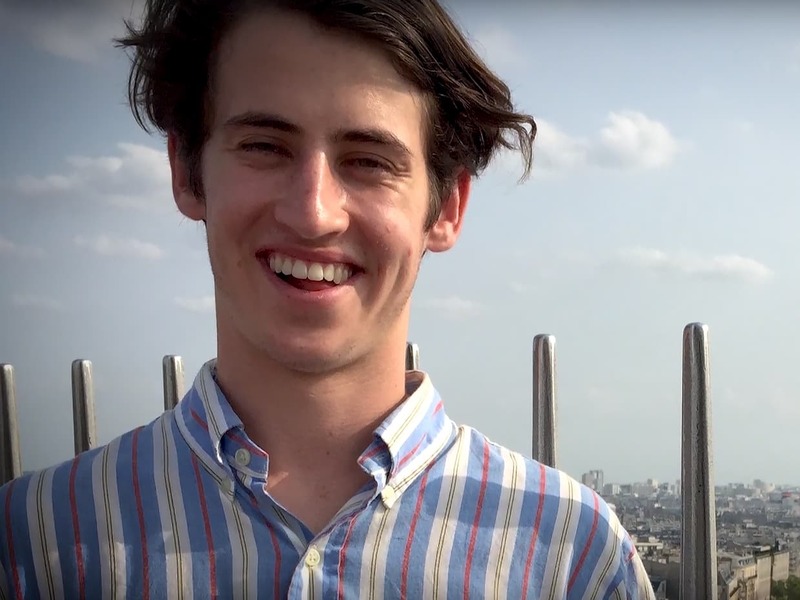 He is a high-achieving scholarship student with a passion for learning. 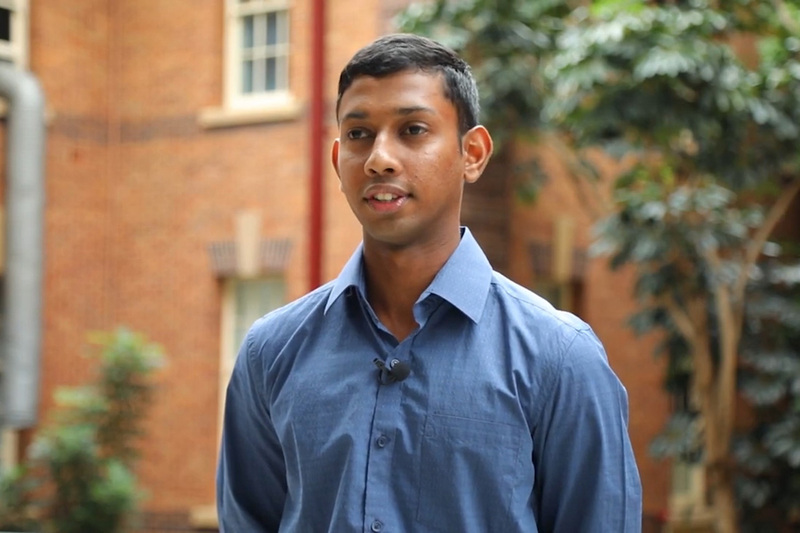 Watch Anuka’s video (in Sinhala and English) to hear how he has adjusted to studying in Brisbane and his experience so far studying at QUT. Yu is studying a Bachelor of Information technology (Computer Science). 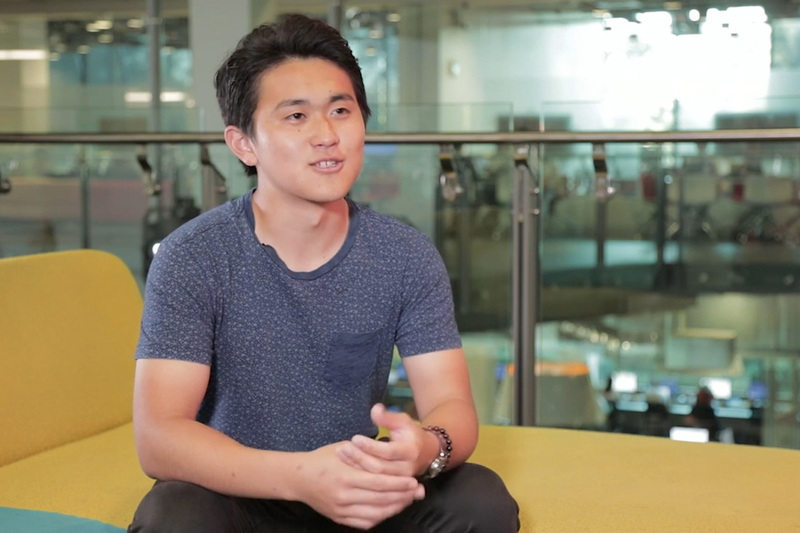 In this video (in Japanese and English) Yu discusses his real word industry experience at QUT, innovative teaching methods, getting around Brisbane and a few of the things he does in his spare time.